The Bougainville Government says, as it stands, the once powerful mining company Bougainville Copper Ltd (BCL), now has just minimal value. The company had operated the now closed Panguna mine, but in June its former majority owner Rio Tinto pulled out and gave its shares away. Papua New Guinea government to give it the shares now gifted to the landowners on Bougainville. 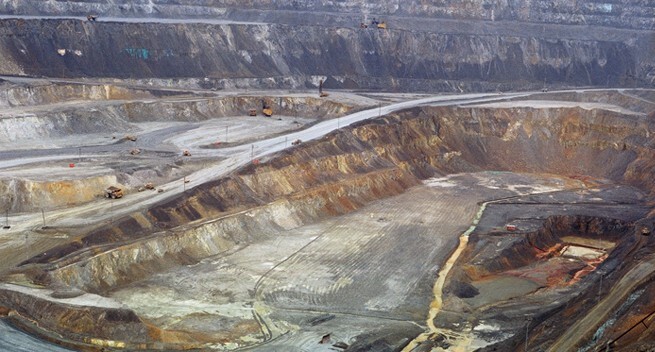 The government said the only way the BCL shares will ever have significant value is if three conditions are met including that a new and technically qualified developer agrees to participate; that that developer has the billions needed to prepare the mine for re-opening; and that the mine operates profitably.